We’ve previously seen how to reset individual fields in Sitecore to their standard values, so today I’m going to show you how to re-order sub-items under a parent item. 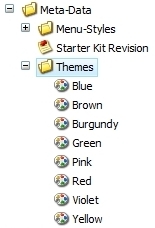 Many times you’d want to do this task if you’re creating a lot of items and would prefer them to be alphabetically ordered, or ordered by other criteria. First, observe a folder of items ordered alphabetically. 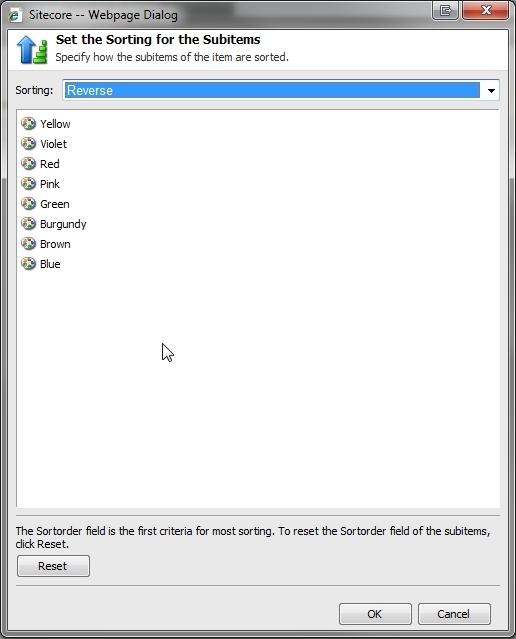 This is probably how you want them ordered, but let’s take a look at the sorting option available. 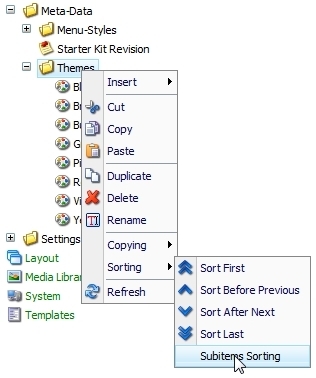 Right-click the parent item and go to Sorting > Subitems Sorting. The pop-up allows you to define how to sort the items. There are many options in the dropdown to pick. In this example, Reverse has been selected to reverse the current order. The sorting option selected is previewed below in the main area. To actually cause the items to sort using this sorting criteria, many people forget or don’t know that you need to push the Reset button to cause them to re-sort. After hitting Reset, confirm you want to sort. 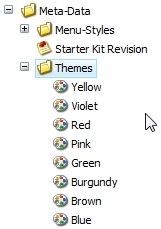 Next, click OK to close the sorting menu. 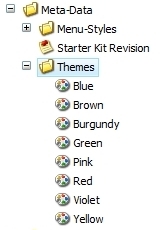 As you can see, the items are now sorted in reverse alphabetical order. 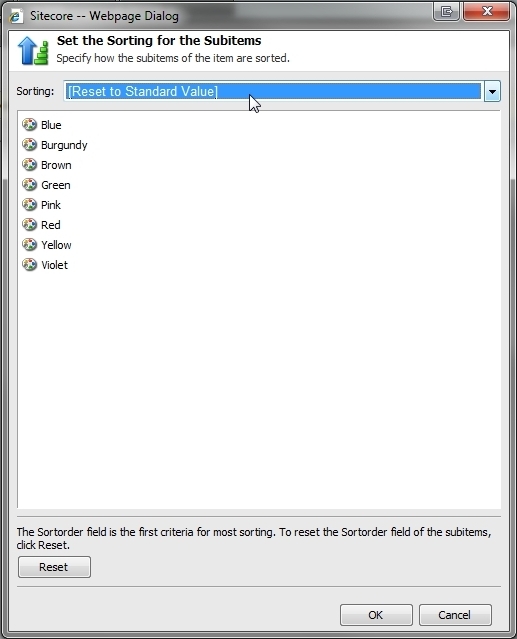 If you ever need to sort items back to their original alphabetical order, you can use the [Reset to Standard Value] sorting option. Pingback: Is your page loading slowly in preview mode? « Sitecore basics!